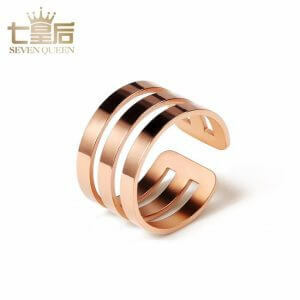 Pinky rings are one of the most popular fashion items nowadays. There are a lot of cute designs and also a lot of cheap stainless or platinum items available too. Some products come in pairs, it can be very confusing to choose, right? 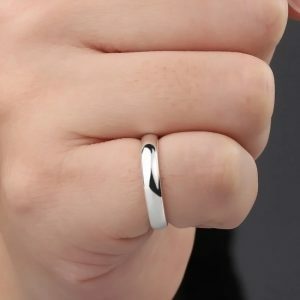 We will show you the pointers in choosing pinky rings, and show you the popular designs from unbranded products in rank order. Hope you can use this as a reference in buying the perfect pinky ring for stylish looking hands! First, we will show you the pointers in choosing pinky rings. 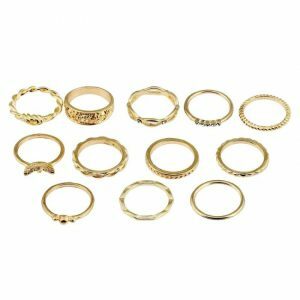 Pinky rings are relatively smaller and lighter than a regular ring, a bigger sized ring will be more prone to losing. Try to choose the size that perfectly fits your pinky. For those who have fingers that tend to change size throughout the day, it is safer to choose chain type rings or free size rings that are easy to adjust. The ring’s ambiance will depend on its color and materials used. Choosing the right material is important especially to those with metal allergies. Gold is the perfect color for everyday use. It blends well with almost everyone’s skin tone, and perfect for those who do not want to remove their pinky rings. Gold is a material that is known to be safe for those with metal allergy too. Gold has a different level of purity, from “10K”, “18K”, to “24K”, etc., and as the number goes up, the gold becomes more pure. Higher purity level means lesser chances of causing allergic reactions, making 24K the safest for those who are worried about their allergy. Silver can be worn both by women and men. The color tends to fade if you want to wear it at all times, but shining it with the silver cleaning cloth will help regain its shine. Just like gold, silver is safe for metal allergy, but the silver products in the market are some sorts of metal mixed with them. Even if they are “SV925”, “SV950” or “SV1000”, it is not guaranteed that you won’t get allergies. If you have experience in having allergic reactions in the past with silver, you need to be extra careful. 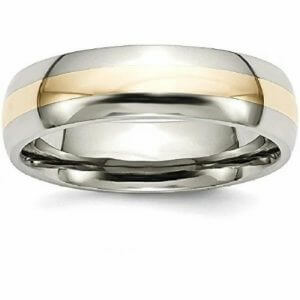 Platinum is the material that is most commonly used in wedding rings. 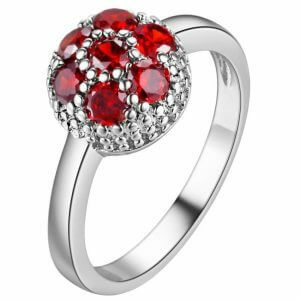 Its beautiful shine is what makes it very popular, and the gems like diamonds and rubies will look more elegant with platinum rings. It is more recommended to those who do not want to wear rings on other fingers, and use the pinky ring as a one-point fashion. The price is very expensive though, when compared to other materials. The safest material for metal allergies, and most hypoallergenic products are made of titanium or stainless steel. They are being used in a wide variety of products from buildings to vehicles, from makeups to pacemakers since they are very durable and do not age. The price range is very cheap and affordable too, perfect for those who want a lot of options for their daily fashion. Titanium has its purity representation too, such as pure titanium “Grade 1 (99.585% Pure)”, “Grade 2 (99.485% Pure)”, “Grade 3 (99.415% Pure)”, and “Grade 4 (99.015% Pure)”. The purer your material is, the safer it is for your allergies. It is best to choose the design that you like, but choosing the design that matches your other accessories like wedding rings will make it more fashionable. The ambiance will change too, so try to imagine them together when choosing. For those with easily swollen fingers or chubby fingers, we actually recommend a wide design. Wide pinky rings will make your pinky look slender, and this effect can extend to your whole hand. Though if your fingers are naturally thin, a ring that is too wide can take too much attention, so you need to be careful with this. Rings with chains and charms will move along with your finger movements, subtly gathering attention from people. You can use it on normal days, and even on special occasions to make your finger movement more elegant, perfect for special dates, parties, or weddings! 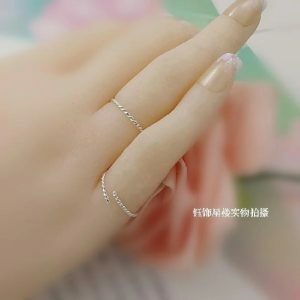 Chain ring will let you adjust its size easily, and fork rings that wrap around your fingers in C form are ideal for those who have fingers that swell up easily, especially on a tiring and stressful day. You can adjust the actual ring size so you won’t have to worry about your ring being too tight. 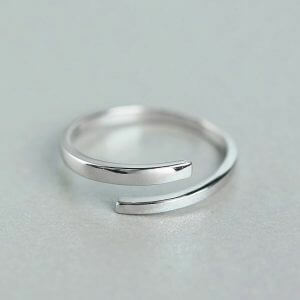 Fork rings designs take advantage of the gap, we highly recommend this to people who want to avoid the free-sized rings with an unfashionable gap. Now let us move on to unbranded pinky ring ranking for more options on your usual days. You can mix and match them with your clothes, depending on your mood! 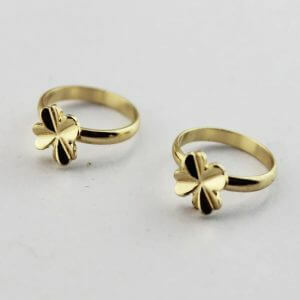 This pinky ring has a four-leaf clover that is famous as a charm that brings luck. If you have friends who have upcoming exams, tests or trials, this might be the perfect gift for them. A cute item that can be used on your casual days, though this may not be the product you are looking for if you want something that you can also use for formal occasions. 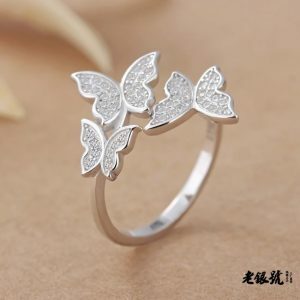 This cute butterfly ring is a must-have for people looking for something versatile. 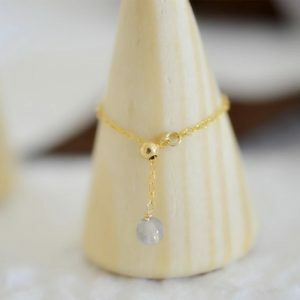 You can wear this on casual days, during office hours, or even on special occasions with its sparkly design. It can be easily adjusted too, if you are worrying about swollen fingers. Rhinestones on unbranded accessories tend to fall off very easily, but you don’t have to worry about that with this product, because if you look closely, the sparks on the ring are not rhinestones but engraved. This is a set of 4 rings, each with a rhinestone and two of them are tasseled to get more attention to your hands. All the rings are cute enough to wear on its own, or mix and match them together. All the rings can be adjusted so you can wear them on your other fingers, but we can’t recommend this to those who want to hide the ring gap. 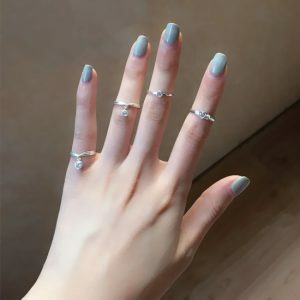 This ring comes in a set of 2 rings with the same design, and the best part about that is you can wear both of them on your pinky, or wear them separately, one of them as mid-finger ring, or just wear one of them depending on your mood and fashion style. You can also share this with your BFF as a friendship ring! The color black will give has an effect to make your hands look brighter, making the lines on your hands less visible. How was the pinky ring ranking?